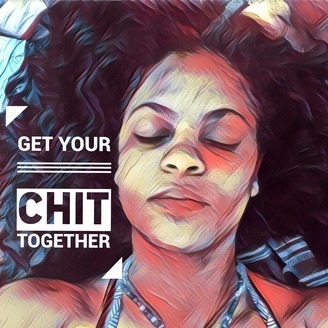 Get Your Chit Together is a Spiritual Lifestyle podcast dedicated to providing a platform for following the threads that connect us all to Universal Consciousness. Through meditation, self-care and various spiritual practices we will discover how to move through the crystal web of life with awareness, grace and gratitude. Join me on this beautiful ride supported by the divine, laughter, growth and powerful teachers along the way. 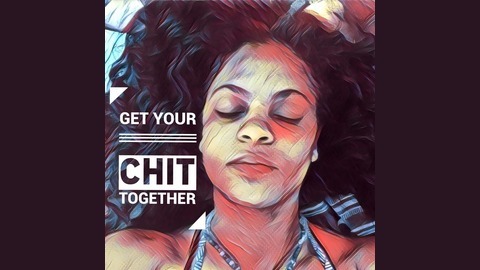 Twitter: @Chittogether IG: GetYourChitTogether Stitcher, Podomatic, Itunes & Google Play www.tamiracousett.com/podcast Facebook: Get Your Chit Together.